The Beacon Heights home sale price per square foot has been getting stronger since the first quarter of 2012. Beacon Heights is currently selling high at $291 per square foot, but that is based on only three sales this year. 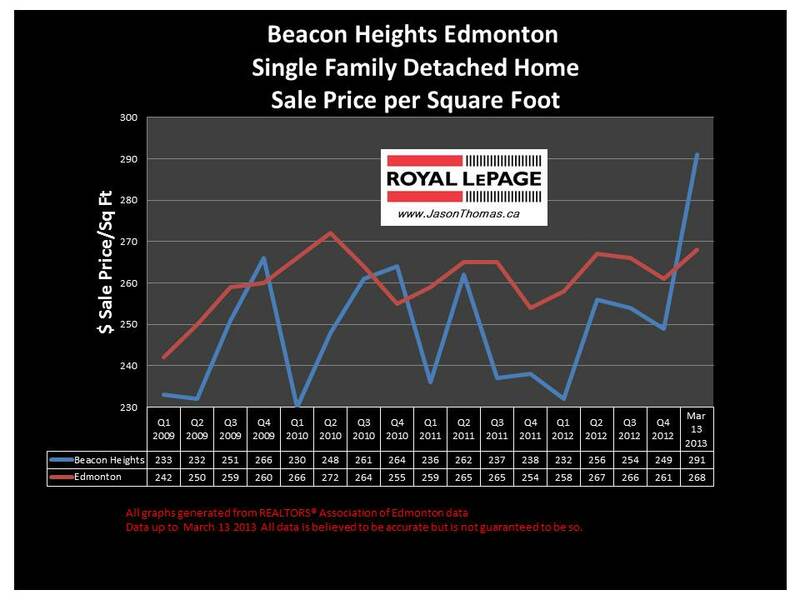 It is unlikely that Beacon Heights will continue to maintain that kind of number, but it will be interesting to see if the average stays closer to the overall Edmonton average selling price per square foot (currently at $268). The highest sale price for a home in Beacon Heights in the last 12 months was $315,000, and the most affordable home sold in Beacon Heights for $145,000. 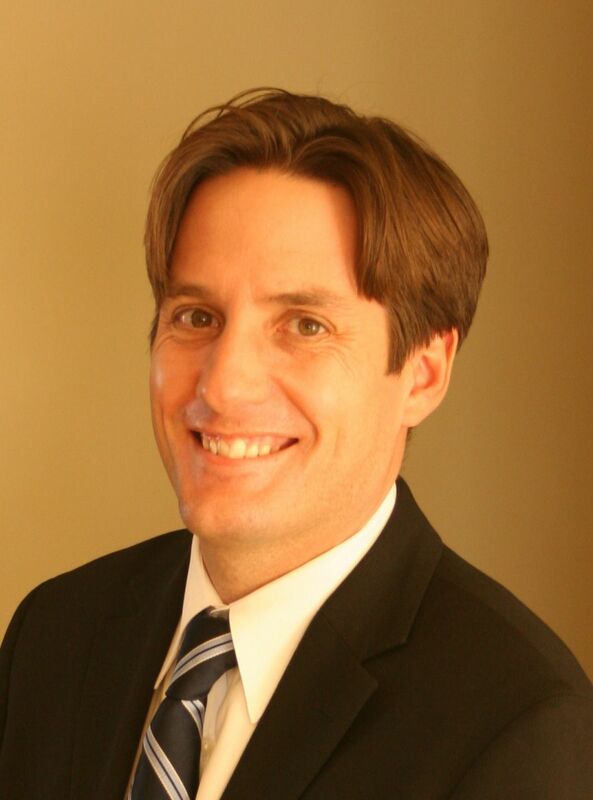 The average time to sell a home in Beacon Heights in the last 90 days has been 51 days. That is one day faster than the Edmonton average days on market of 52.